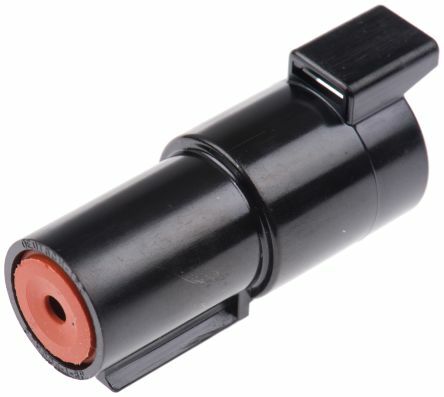 Our range of TE Connectivity, PCB Connector Housings form part of the 1.5 superseal series. 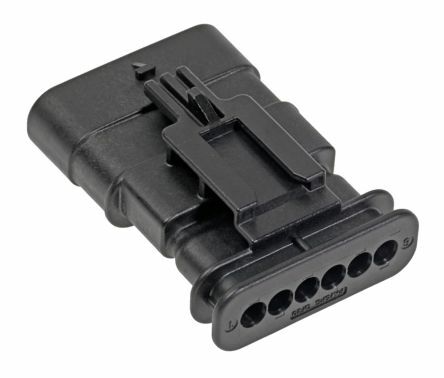 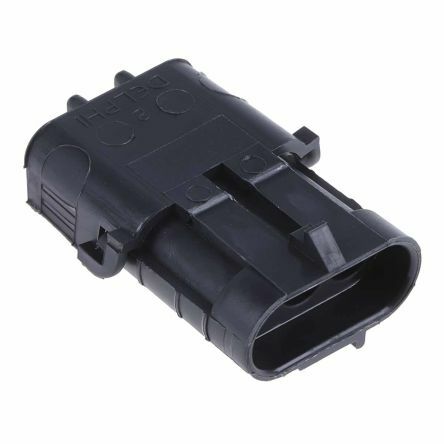 A typical applications for these types of housings are to provide a receptacle for connectors when they ate mounted to a printed circuit board. 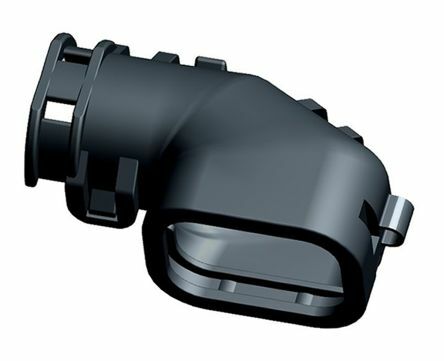 These types of fittings are an essential component that offer protection for the connection that it is housing.